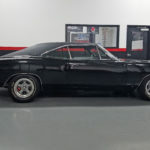 Dave loves the inimitable body lines, sound and driving experience you can only get with classic American muscle cars. 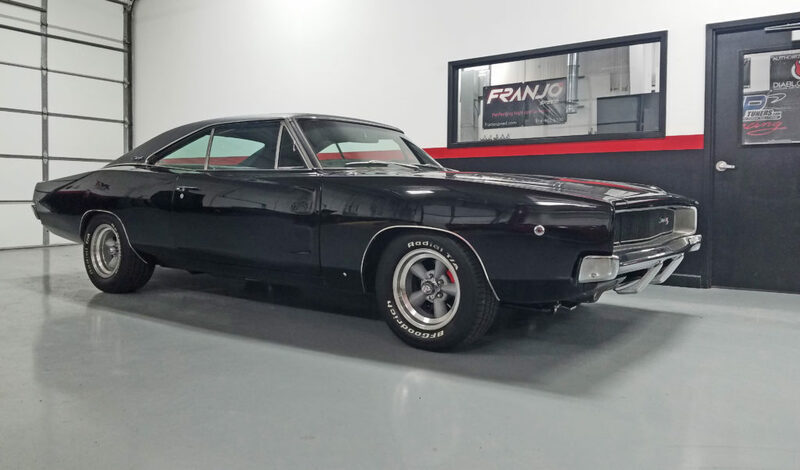 When he found this stunning ’68 Charger, he had to have it. 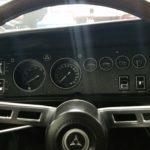 After enjoying cruising around in it for a while, though, he realized he was not quite as excited about its nearly 50-year-old handling characteristics. 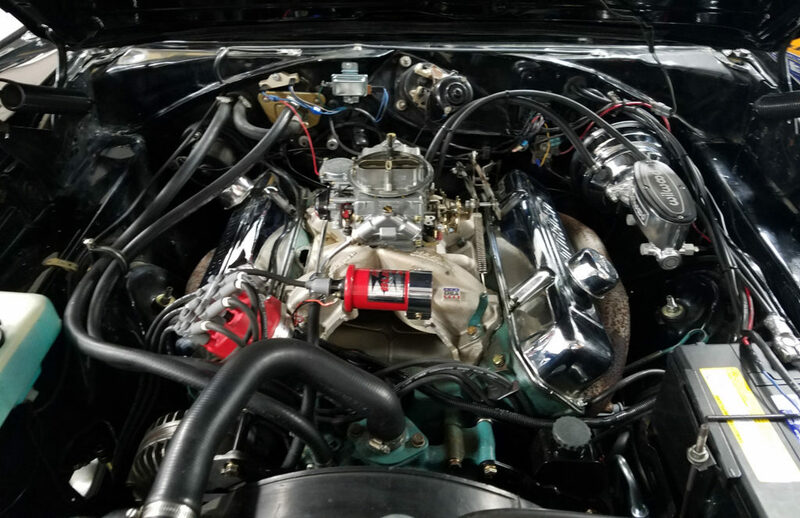 Plus, the Mopar 440 big block seemed a bit off in its current configuration. 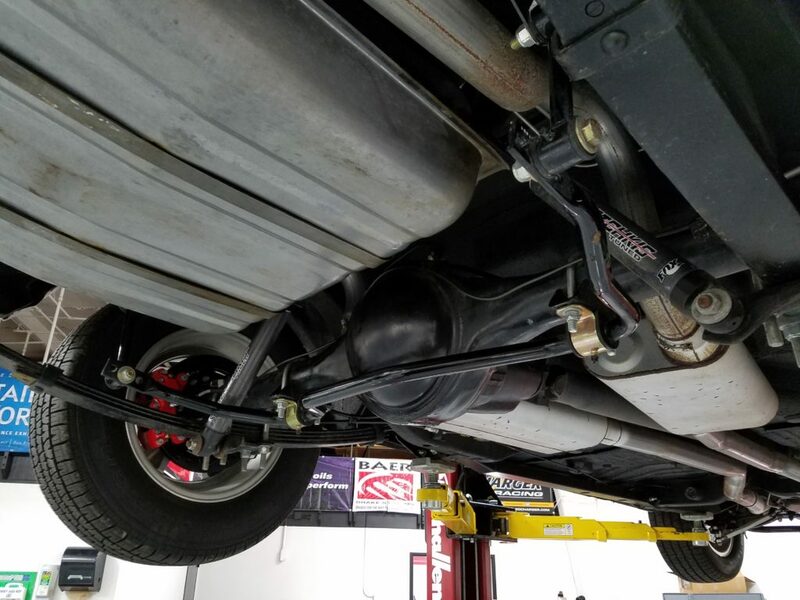 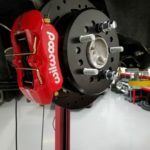 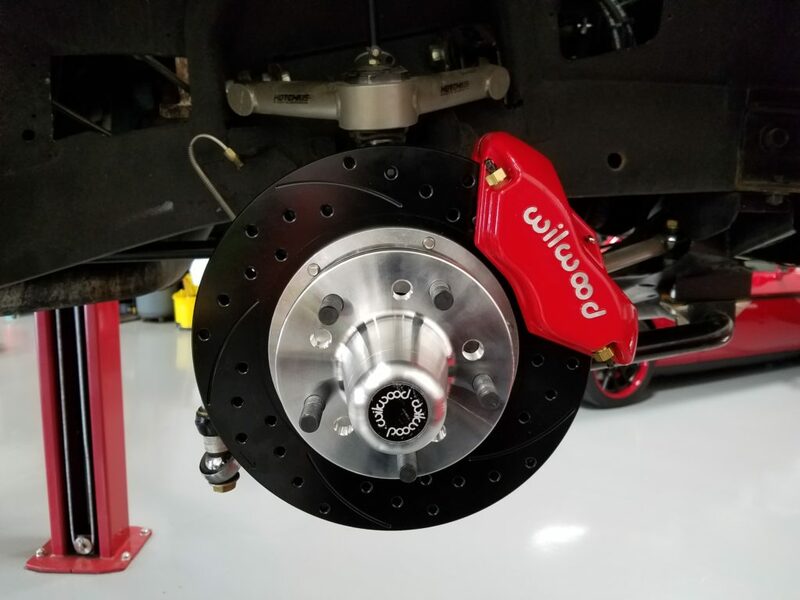 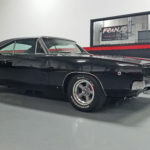 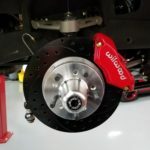 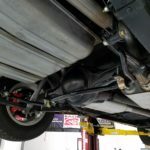 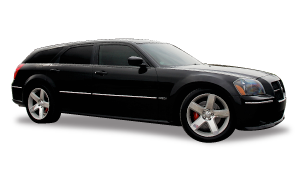 When he approached FRANJO SPEED, we talked about areas for improvement and came up with a road map that included substantial upgrades, yet maintained that classic Charger look. 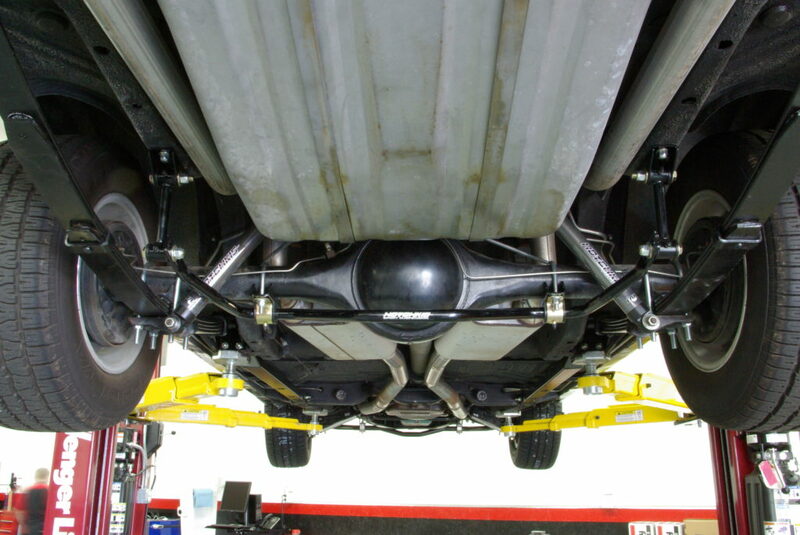 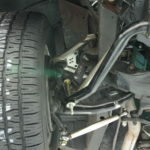 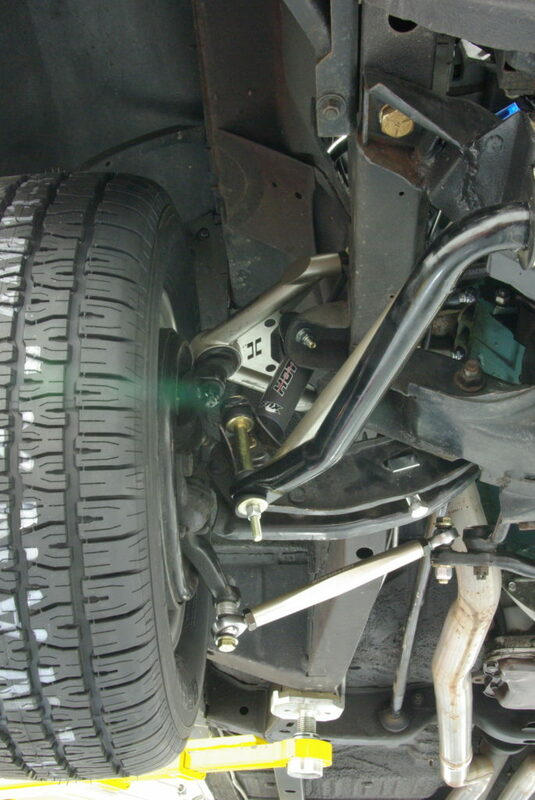 A Hotchkis Total Vehicle Suspension (TVS) gives it the ability to stop with authority. 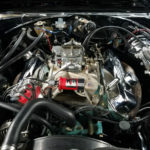 A new Holley carburetor and an MSD ignition system improve reliability and responsiveness. 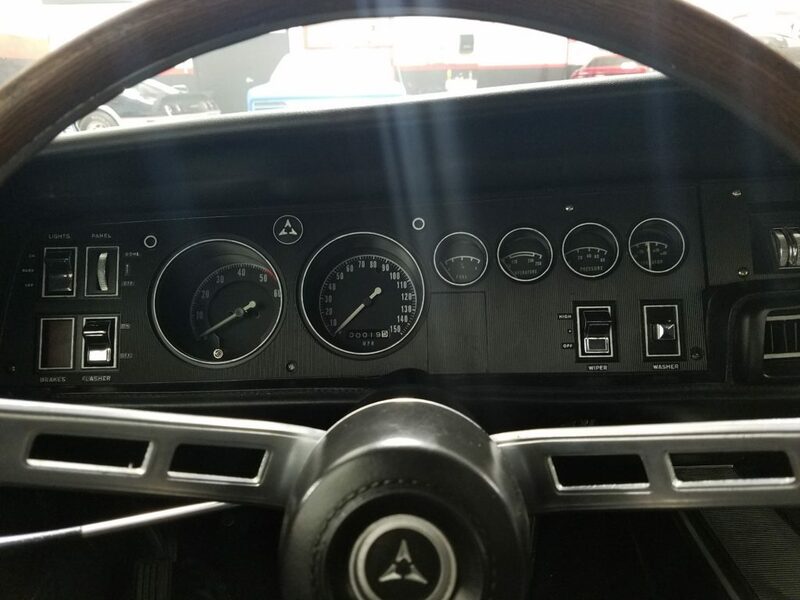 To keep it classic inside, we restored his OE gauge bezel, replaced the factory clock with an OE style electronic tach, and replaced his speedometer with an OE style electronic one. 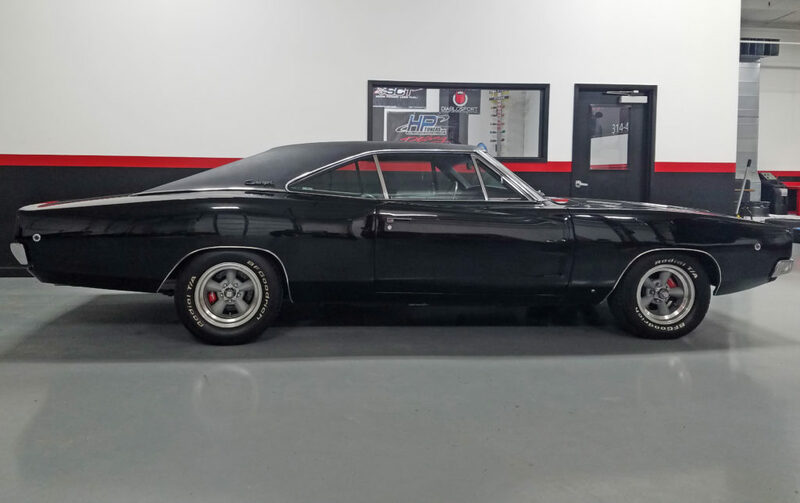 Now this iconic muscle car drives as good as it looks. 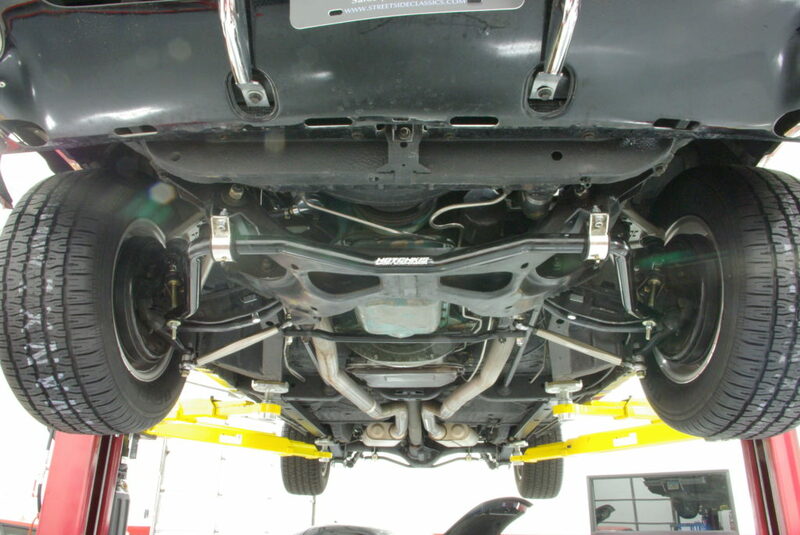 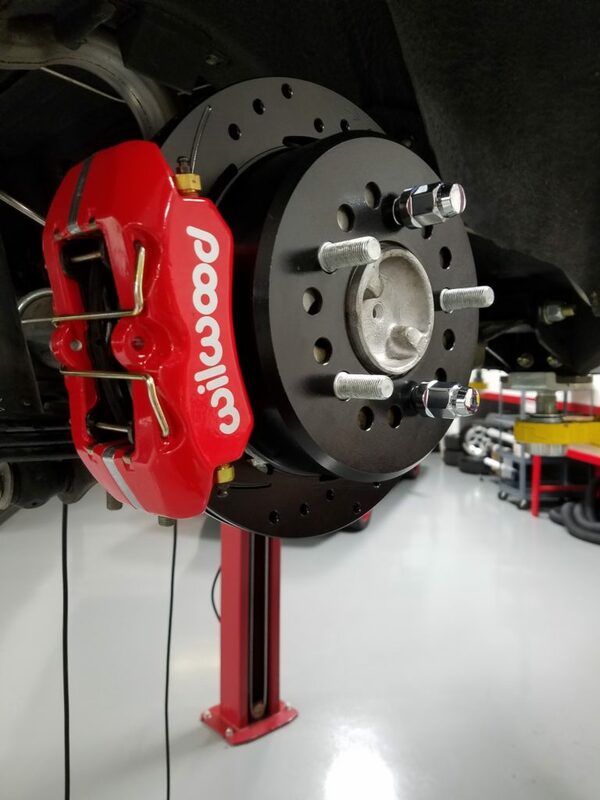 Handling and braking of a modern performance car, while maintaining classic muscle car looks and presence.